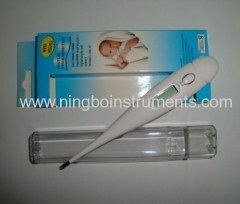 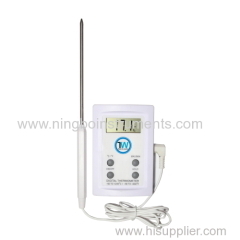 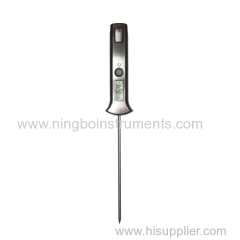 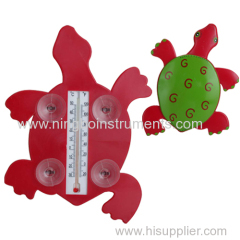 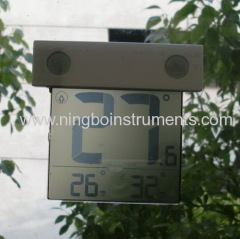 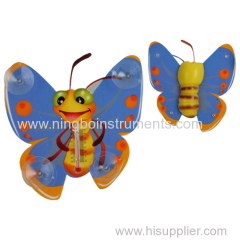 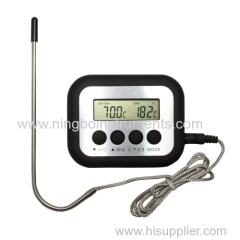 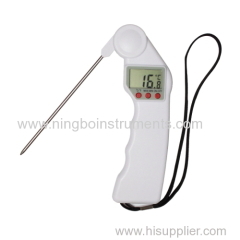 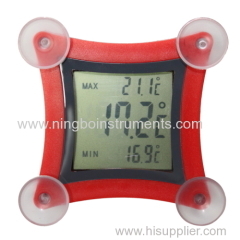 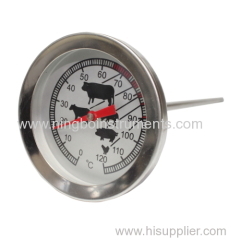 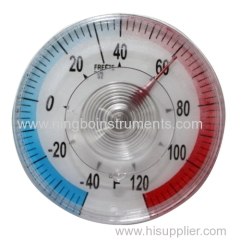 Ningbo Instruments Factory ( T&W Industry Co.,Ltd ) is China leading instruments manufacturers of Thermometers,Hydrometers,Sauna accessories, Timers and associated products. 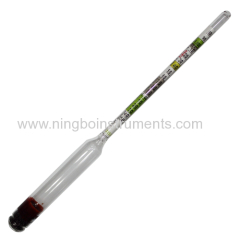 Now we are chinese biggest home brewing instruments supplier. 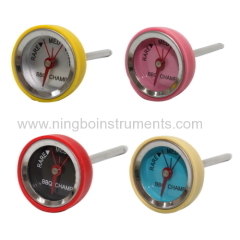 Our manufacturing plants in Ningbo,China have highly experience offering high quality hydrometer, thermometers, sauna kits and timer at internationally competitive prices. 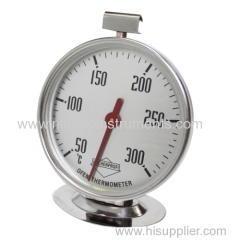 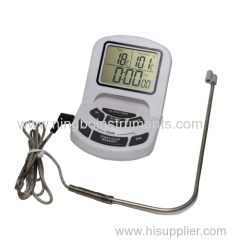 We can provide certification for hydrometer,thermometers and timer.